Hi! Welcome to my little spot in cyberspace! 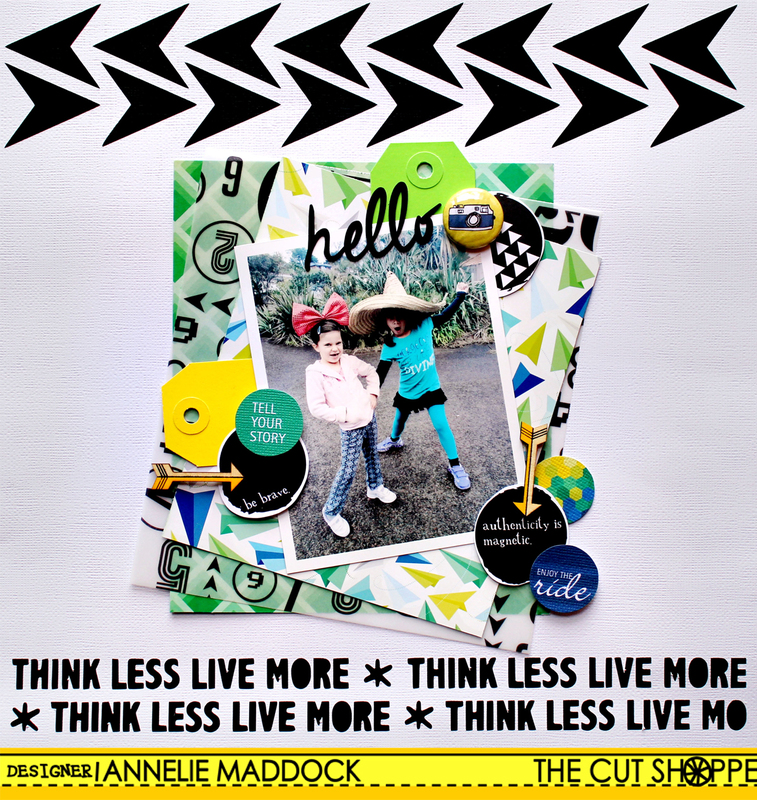 Today The Cut Shoppe design team is hopping with the Clique Kits team!!! Make sure you stop by ALL the blogs and check out the fab work everyone has done!! (links at end of post) Also make sure you comment on The Cut Shoppe blog post, to be in to win a $15 gift certificate to the shop!! But that’s not all!! Use the code HOP17 to save 15% off of a $5 minimum purchase in The Cut Shoppe. Valid September 17-September 21! Annelie Maddock – https://swewi.wordpress.com/ < < < < < That’s me! This entry was posted on September 18, 2014 at 4:00 am	and is filed under Misc scrapping, The Cut Shoppe. You can follow any responses to this entry through the RSS 2.0 feed. You can leave a response, or trackback from your own site. Super cute layouts! Love all of the bright colors & layering! Great layouts! I love the colors & all the layering. 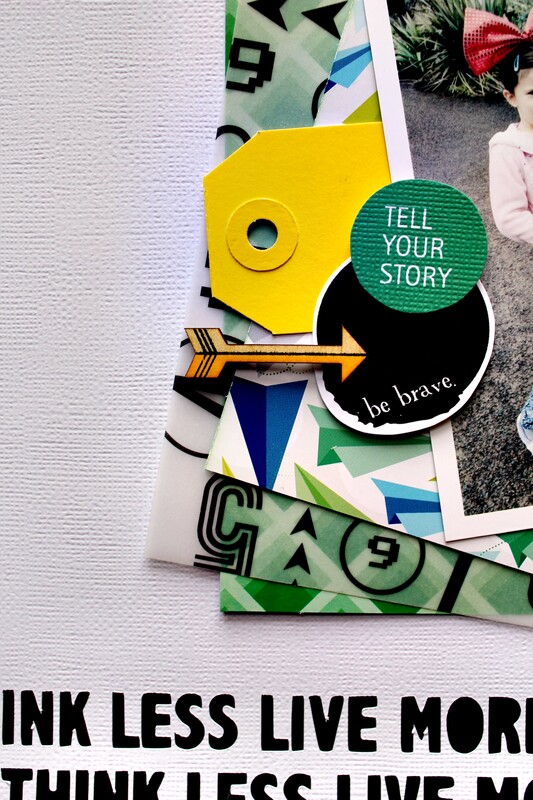 Love all the layering and use of color-so inspiring! Great ideas here! I LOVE all of your layouts Annelie!!! Love how the CK kit coordinates so well with the cut files. Great layouts! 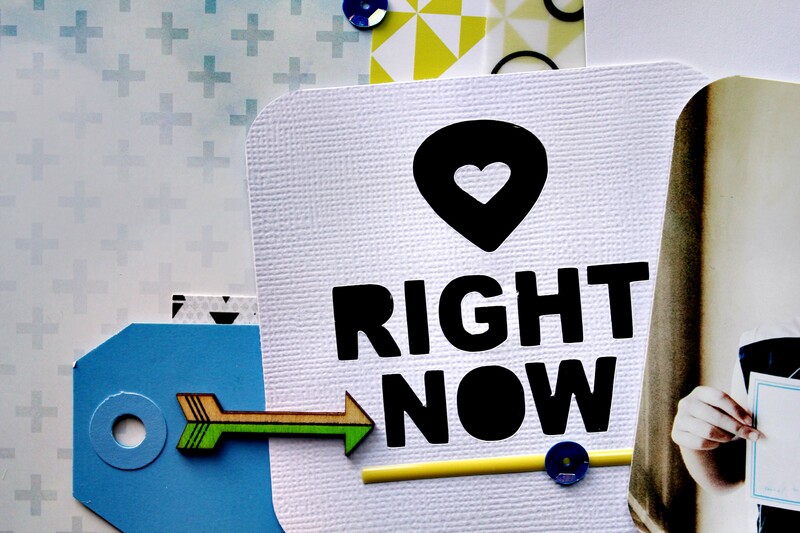 Love how you used the die cuts in the background and cut the circles out of the one pattern paper! Love it! Wow! Such amazing layouts. 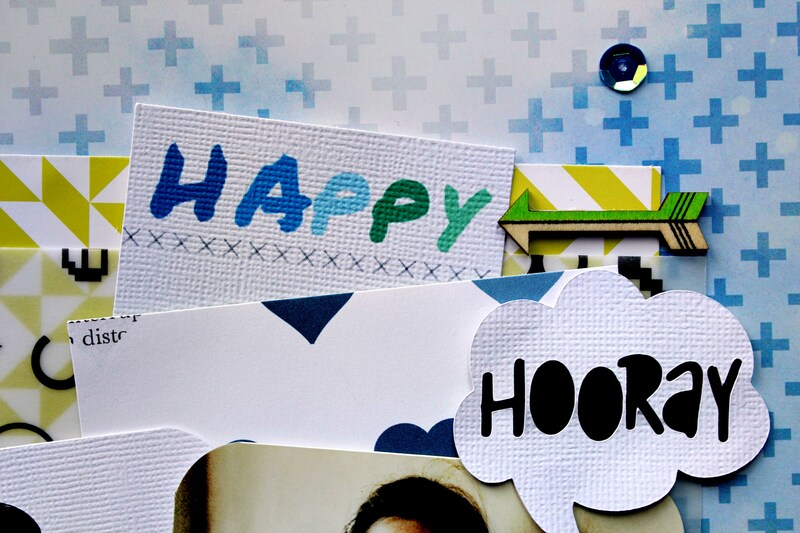 Love the way you made the cut files in white card stock and added the black card stock underneath to make them pop. Fantastic layering too! 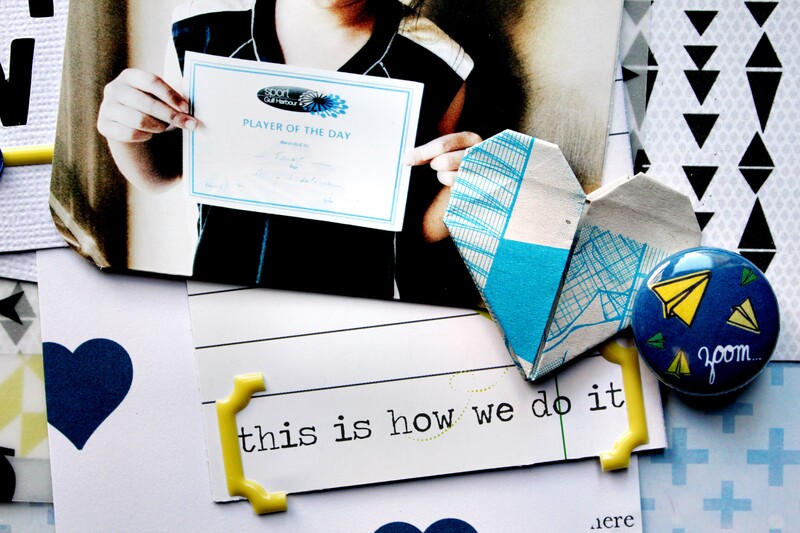 I love all of the fun layers and the way you mixed in the Cut Files, Annelie!! Amazing job with the Kit! You’re awesome! Love ya style and ya work! Me han gustado mucho >< me quedé con ganas de ver más, así que ,de ahora te sigo! saludos! Loving your bold layering and colors! Awesome! I love how fun each layout is! I like the layers and colors a lot! 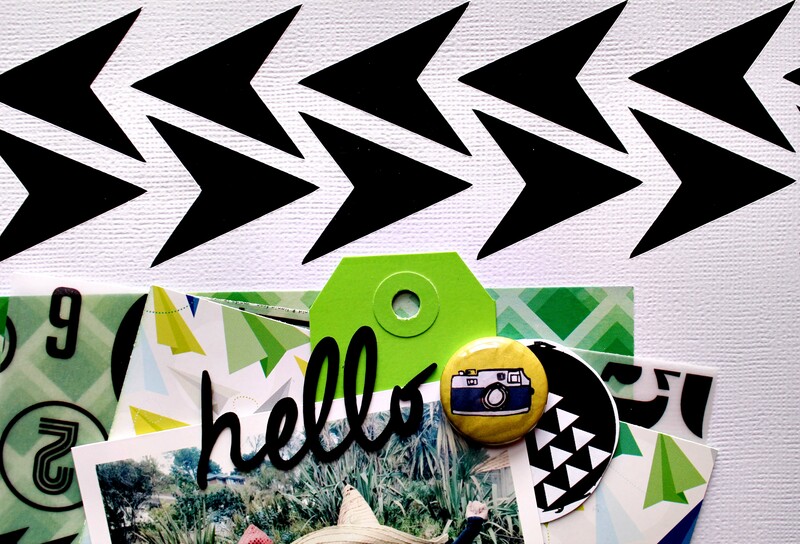 Annelie, your layout is packet with so much color and fun!! Very pretty layouts!! You won a new follower!! Seriously amazing layouts! I love the pops of black the layers and what you did with the fut files! These are so FAB!!! 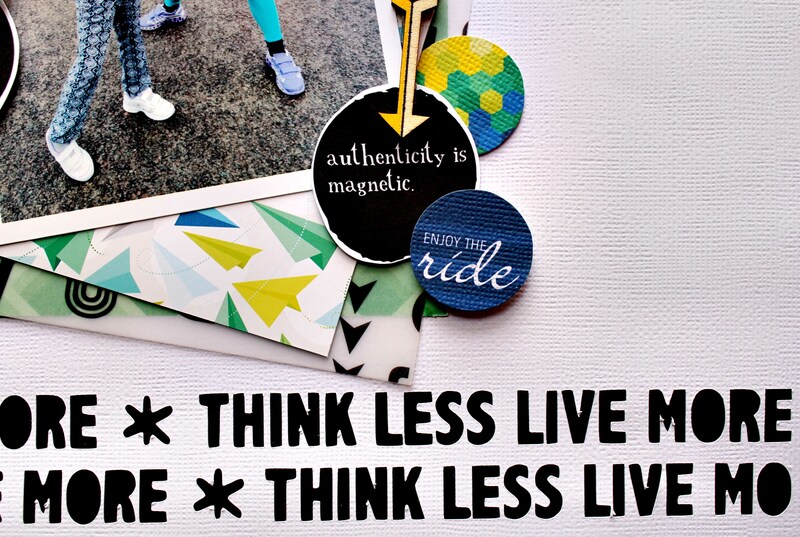 I love how you used the bright papers and really rocked them with all your fun layering!! Me encantan las capas tambien , lindos diseños!! I am in love with both the paper kit collection and the die cuts from cut shop! Beautiful layouts! Love how you used the kit and die cuts! love your layouts! the first one is truly great!! !